I've definitely used worse touchscreens: the first Kindle Fire comes to mind as a particularly laggy example. But since I was on a mission to use the Surface as an art tool, I was nonetheless very disappointed by its performance. 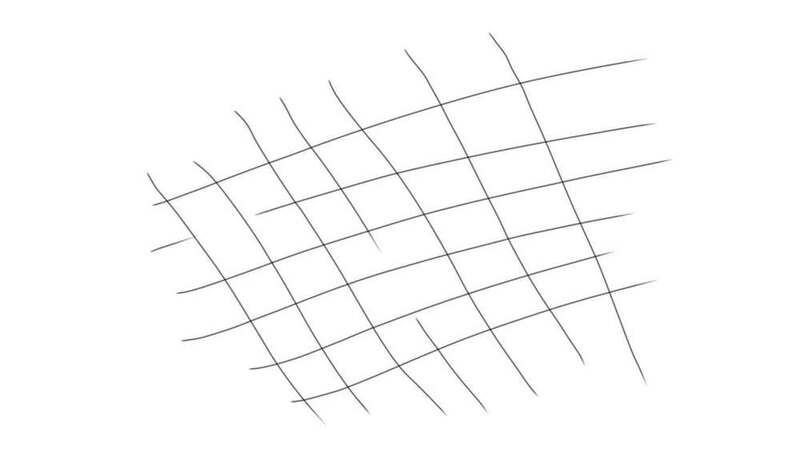 For instance, look at this simple hatching pattern drawn on the Surface RT with Sketchbook Express. 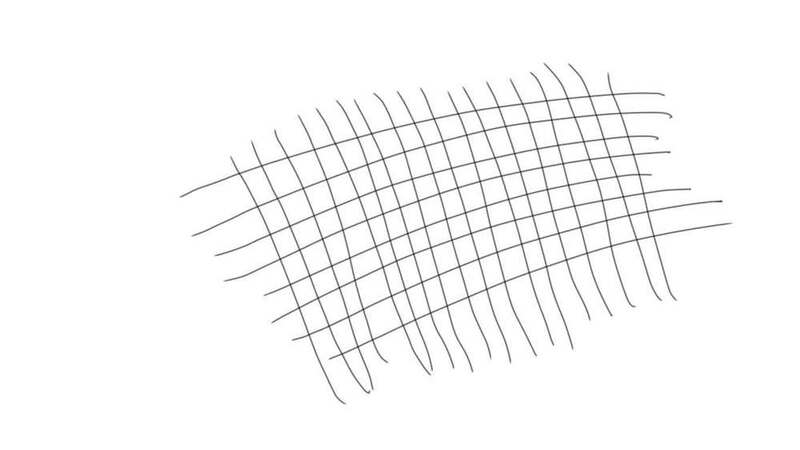 Pen strokes are occasionally missed, resulting in the broken lines. Fortunately, the Surface Pro feels significantly more responsive out of the box than the RT. I chalked it up to the faster processor, the full version of Windows 8 and the built-in pen digitizer support. But last week I came across this post from January on Pureinfotech. The registry hack it describes couldn't be simpler to perform and it works wonders on the Surface RT's touch responsiveness. 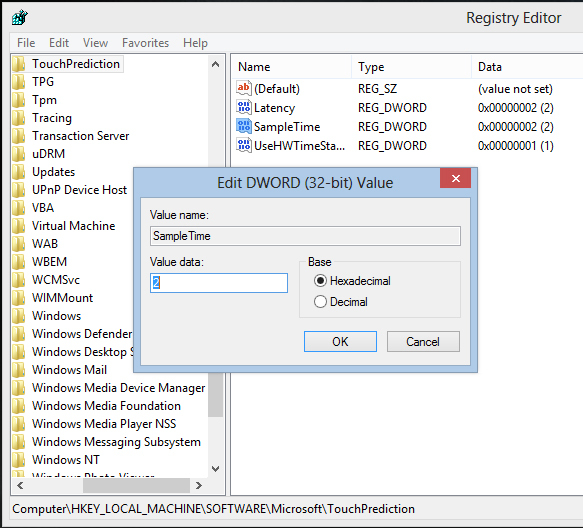 The Windows 8 registry has a setting for TouchPrediction Latency and Sample Time. Both are set to 8 by default. Lowering their values to 2 means that Windows will poll the touchscreen more often, resulting in greater accuracy and responsiveness. Notice how even with a significantly higher number of strokes, the RT is able to keep up with the pen and results in no broken lines. Additionally, the tweak dramatically improves all touch operations, so the RT begins to approach the "buttery" feeling of iOS. The difference in performance was so great that I immediately tweaked my Surface Pro's settings as well. I can't demonstrate the performance difference there, but it certainly "feels" better to the touch. The Pureinfotech piece states that the additional touchscreen polling may result in reduced battery life and I haven't been able to determine if that's true. But for this user, any battery hit is worth it, given the dramatic improvement in usability. Try it out and let us know if you agree.